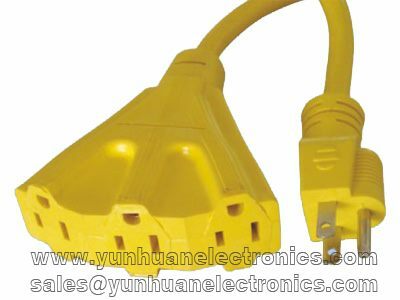 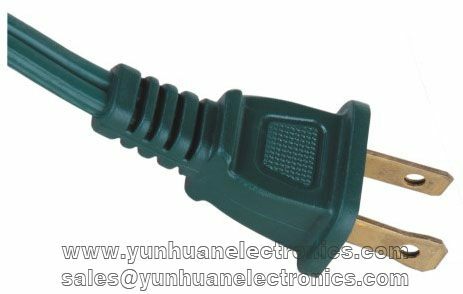 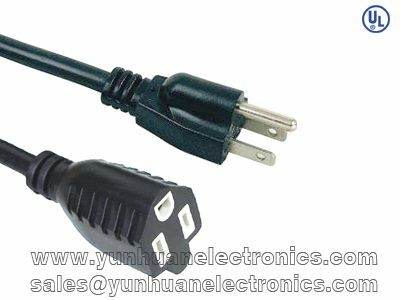 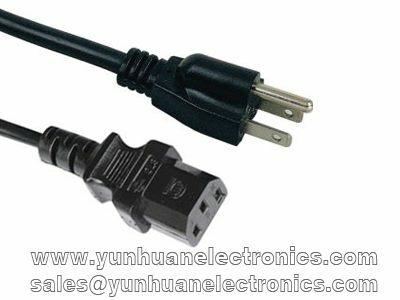 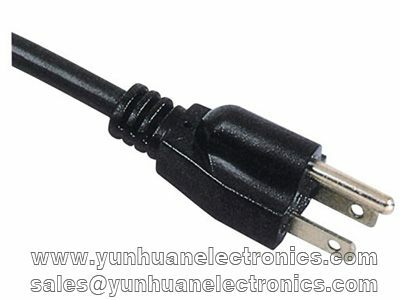 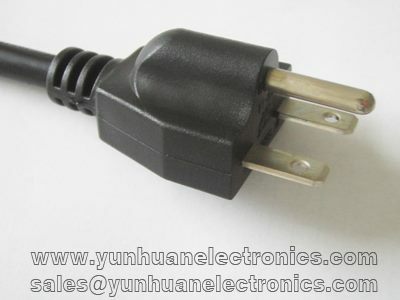 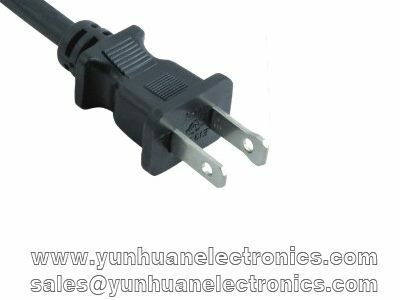 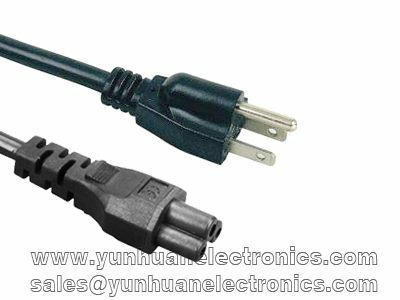 A wide range of UL and CUL approval power supply cords. 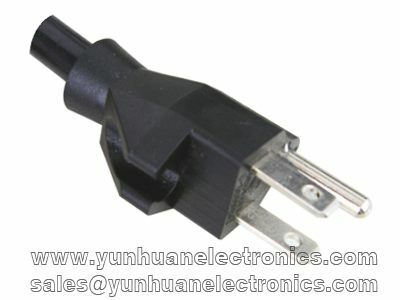 Plugs range from NEMA1-15P,1-15R, 5-15P, 5-15R,5-20P,5-20R, 6-15P,6-20P,10-30P,10-50P,14-30P to14-50P,etc.The cable from SPT,NISPT, SJT, SJTO, SJTOW, ST,STO, STOW, SVT, SRDT,S,SJ,SJO, etc. 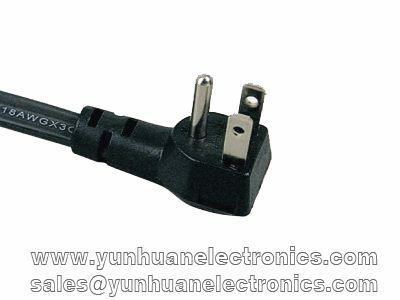 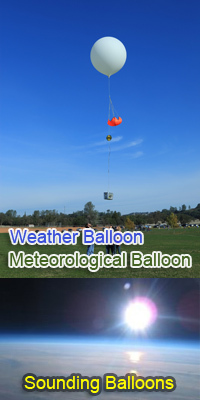 Company is ISO9001:2000 certified.